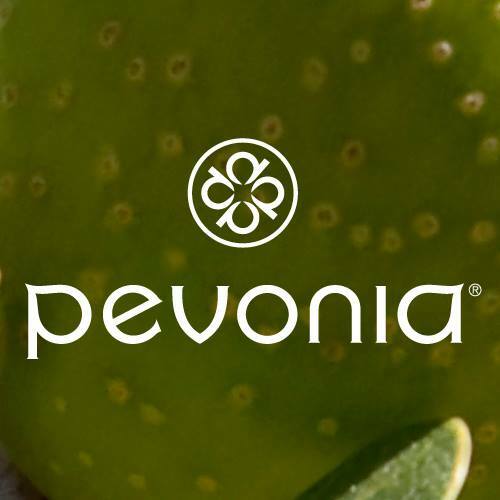 Pevonia is used in all treatments as it offers an extensive selection- In spa treatments to address every concern and home care to prolong and maintain the results daily for the skin. 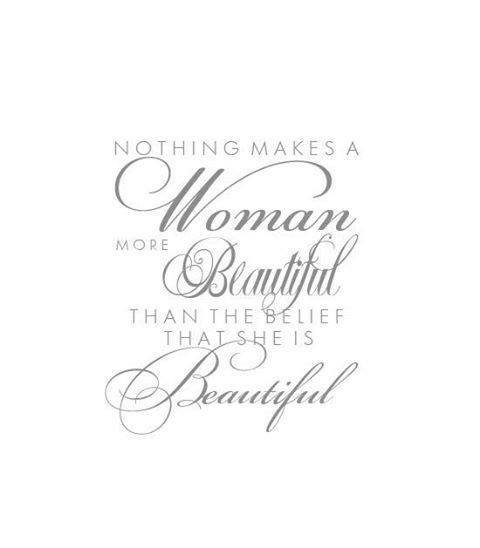 Pevonia is a natural botanical line using the finest organic plant & flower extracts, & essential oils. Paraben- free, Alcohol- free, Lanolin-free, Mineral oil- free, No Artificial colours, Dyes, Synthetics, or Fragrance. No Formaldehyde, No Sodium Lauryl Sulfate, or Sulfates Non-Comedogenic, No PABA, Cruelty Free, Environmental Friendly Conservation-Green-protecting the earth and it's affinity with nature and integral part of Pevonia's philosophy. Recommended by leading Dermatologists and Celebrity makeup artists alike, Diane Ranger and Colorescience are truly blending the line between Colore and Science. In 1976, Diane first revolutionized the cosmetic industry when she founded Bare Escentuals and invented mineral makeup, which in turn created the multi-billion dollar mineral makeup industry. Colorescience is the evolution into the 21st century of mineral colore skincare. Completely free of the dyes, talcs, fillers, mineral oil, perfumes and other ingredients found in traditional lines, Colorescience gives you beautiful results without disrupting healthy skin function. The line encompasses the essence of Colore and the advancements in science to give your skin instant and long-lasting results. beautiful colours, skin loving ingredients, and sustainable packaging.